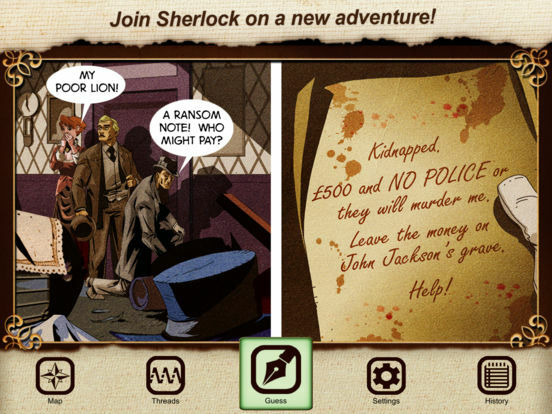 New Sherlock Holmes inspired iOS game app. 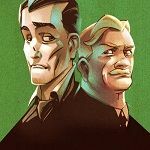 Ink Spotters 1: The Art Of Detection is a interactive mystery story. Designed to be read and played. Just like a detective adventure game! For more details, see my new post: Ink Spotters 1: The Art Of Detection.